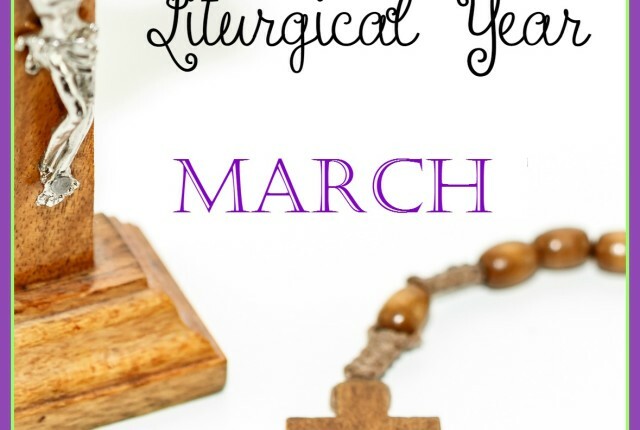 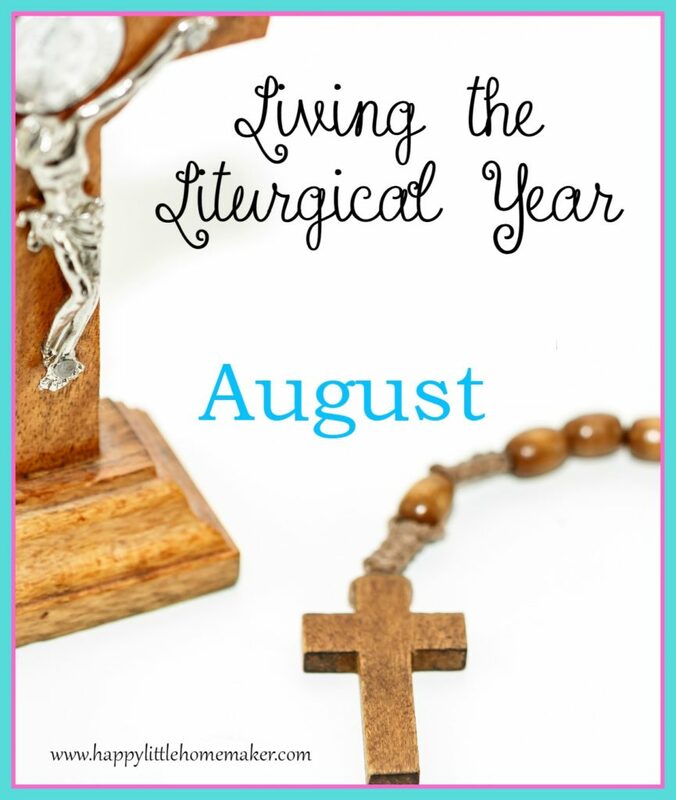 August is still in ordinary time, but it has a few of my favorite feast days AND a holy day of obligation. 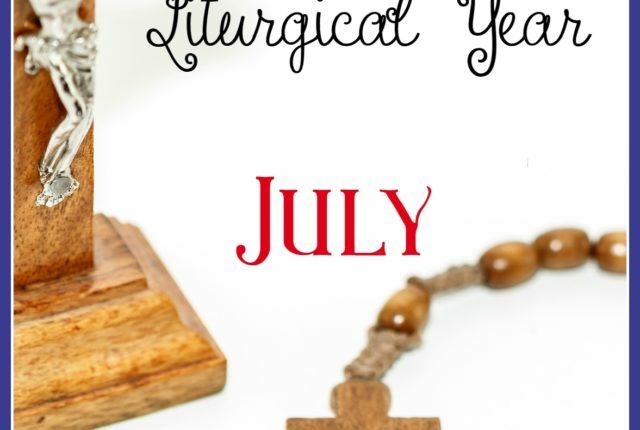 Here are a few major Catholic feasts, memorials and solemnities in August. Do you have any favorite feasts or saints days in August?